The Game Quality Forum Global is attended by directors and decision-makers from the gaming community, bringing together buyers and suppliers in one location. Focused and high-level, the GQF is the only platform that provides a voice to QA, Localisation and Player Support! 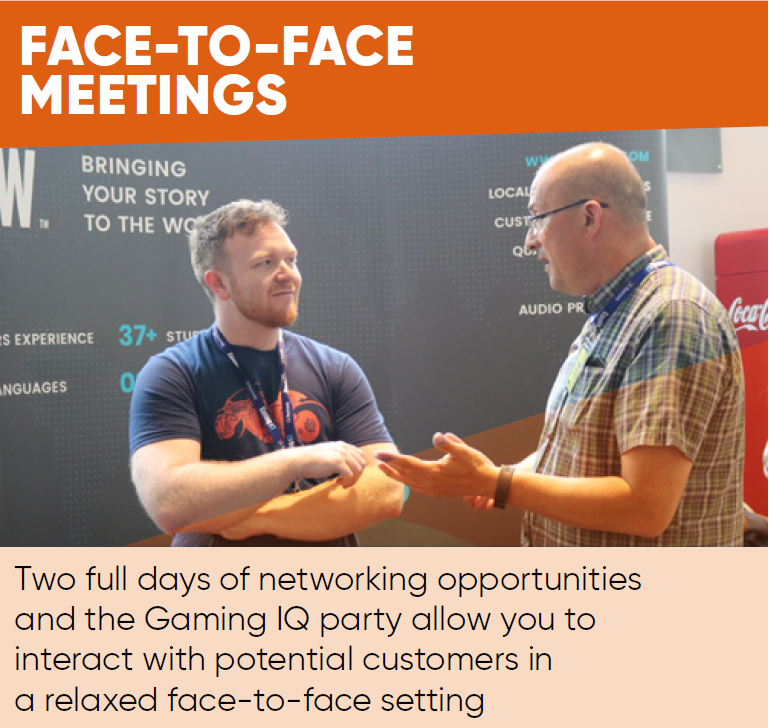 Over the past 7 years we have seen the start and the nurturing of many beneficial business relationships between game industry professionals and solution providers across Europe, North America and Asia. 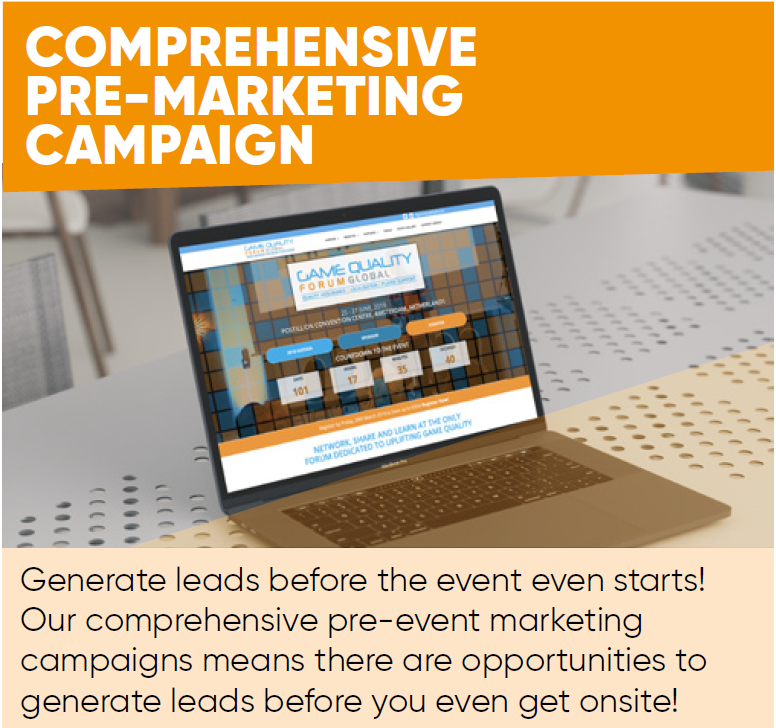 With tailored networking opportunities, sponsors can achieve the face-to-face contact that overcrowded trade shows cannot deliver. 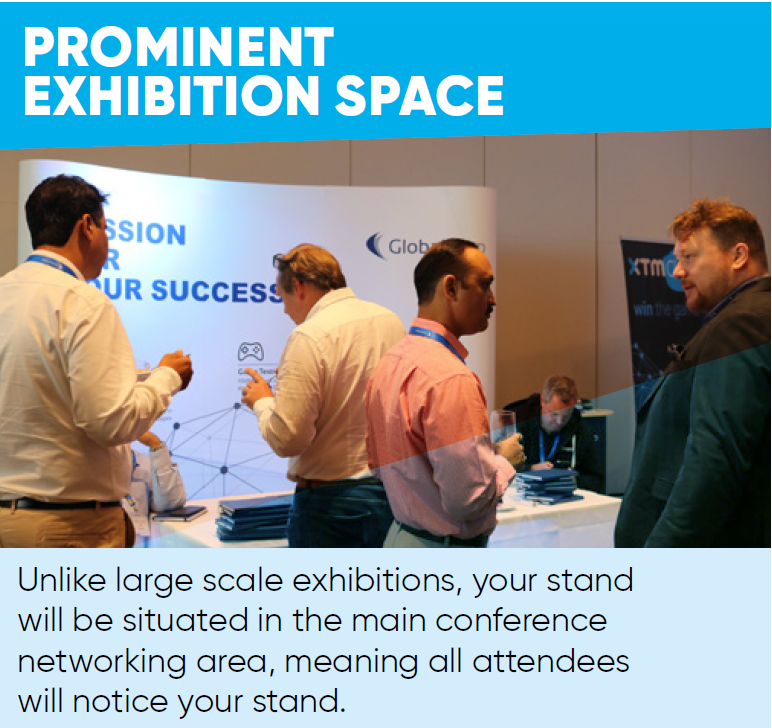 Exhibiting and Sponsorship options are extensive, and packages can be tailor-made to suit your individual company’s needs. 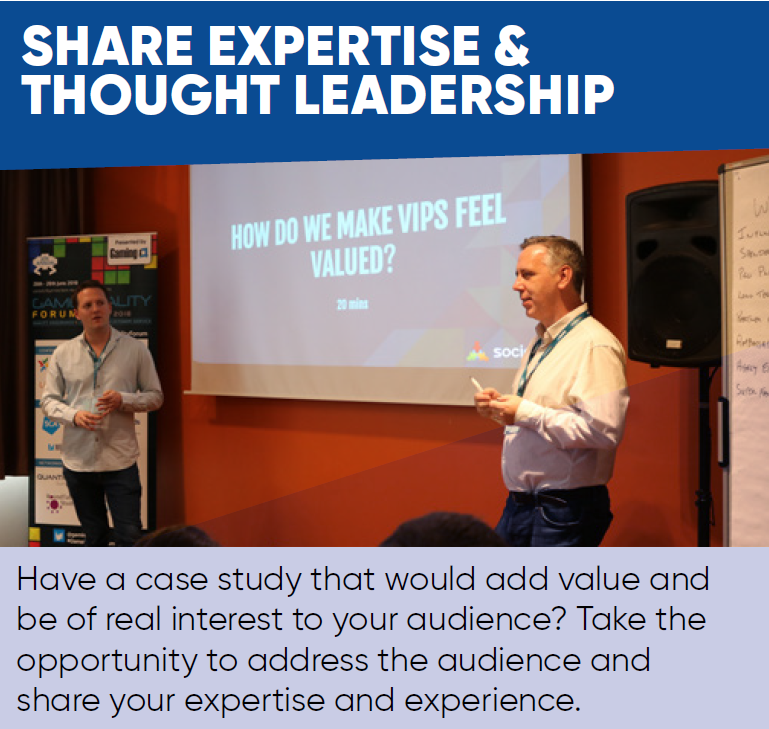 Most packages include complimentary entry passes, targeted marketing to industry officials and executives, and bespoke networking opportunities.Focused and high-level, the event will be an excellent platform to initiate new business relationships. With tailored networking, sponsors can achieve the face-to-face contact that overcrowded trade shows cannot deliver. For more information, or a tailored package to suit your needs, please contact Kayla Wilks via phone +44 (0) 20 7368 9300 or email sponsorship@iqpc.co.uk.